benn is using Smore newsletters to spread the word online. The Global positioning system is a satellite navigation system made of 24 satellites placed around the earth. The satellite navigation system was intended for the mitilary in the United of States America. In the 1980s the government made it available for the public use. It works in all weather and anywhere in the world, 24 hours a day. 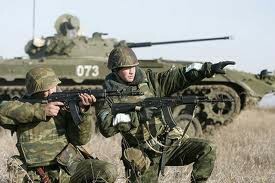 The millitary use GPS to navigate soldiers allowing them to find places in the day time and at night. The army use it to track missles and air force flapping them as hostile. They can follow the missles allowing them to accurate target milltary vehicles. Troops use it to sent supplies to other countries and to move vehicles safely. 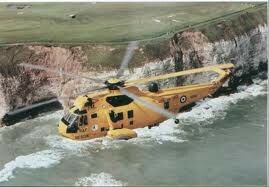 Pliots of all aircrafts use GPS to search anmd rescue injured soldiers and pilots. Using GPS, it's a lot faster and quicker. 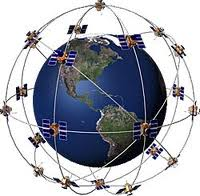 GPS satellites circles the earth twice a day in orbit around the earth and sends the information back to earth. GPS receivers take the information and store it for further use. The time difference tells how far away the satellite is and what time tell it was recieved. Now, with the measurements we can tell the position of anything on earth. *Sat Nav is a shortened way of saying satellite navigation. 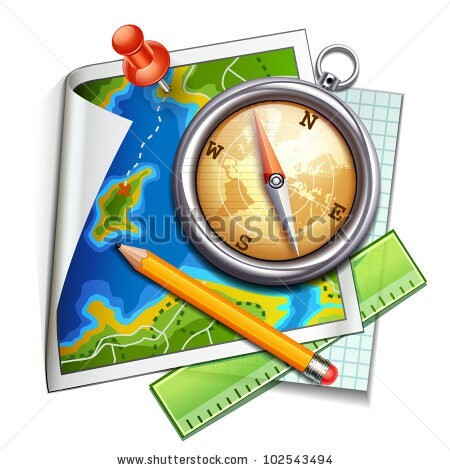 We use sat navs to navigate us around the earth. We can buy them at any tool shop or they are now built in to many cars. * It will point to places A and B and will take us there. The sat nav will also tell us if there's a speed camera and will take us the quickiest route.